Midgard was founded in 1919 in Auma / Thuringia by the engineer Curt Fischer. 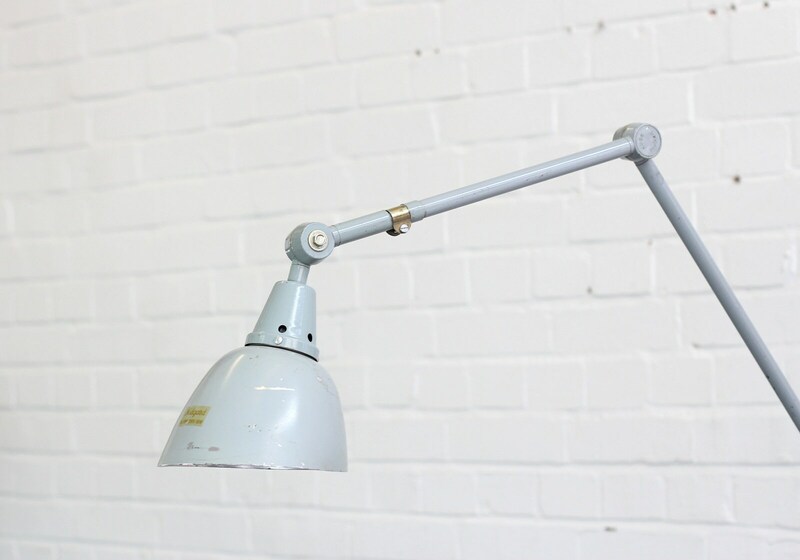 Originally for internal needs of his machine factory IWA Ronneberger & Fischer (industrial plant Auma), Curt Fischer developed scissors lamps and articulated lamps. 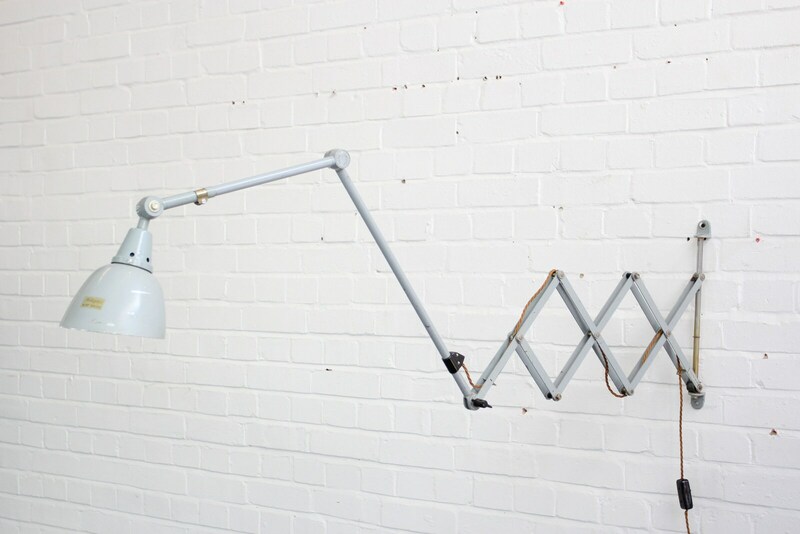 This is why he is considered the inventor of the "tractable light". 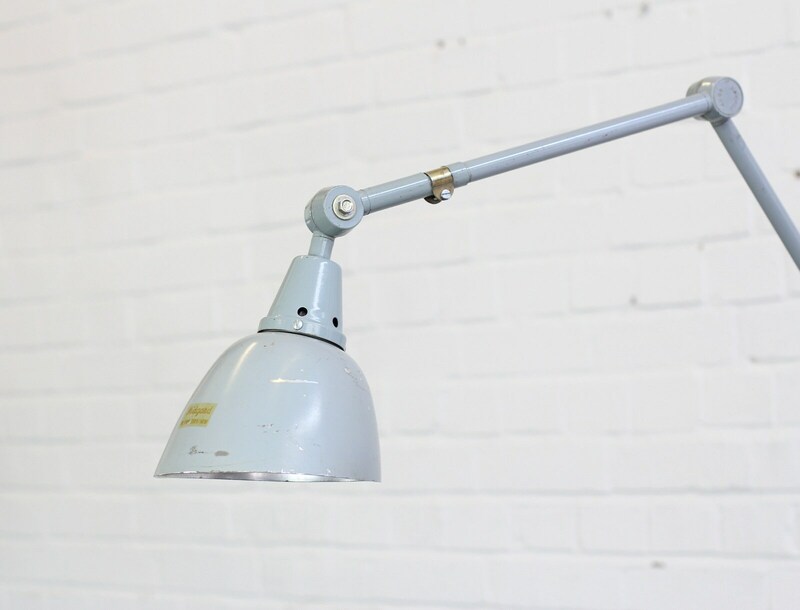 The in these days widespread ceiling-mounted pendulous lampshades provided only static light from above. As such, the entrepreneur regarded them as rather inflexible. This type of lightning caused the workers to cast shadow over their workpieces themselves. 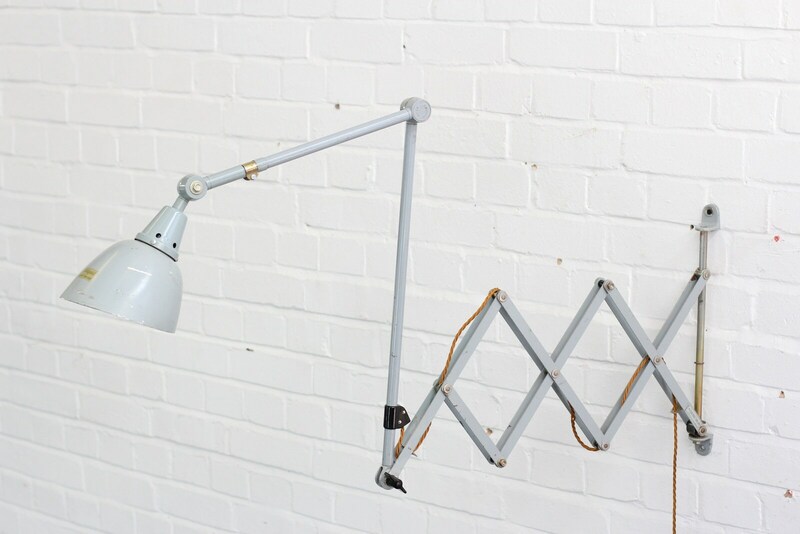 Curt Fischer sketched and manufactured first prototypes of articulated lamps by passing the live cable through tubes and developing articulations between the tubes. 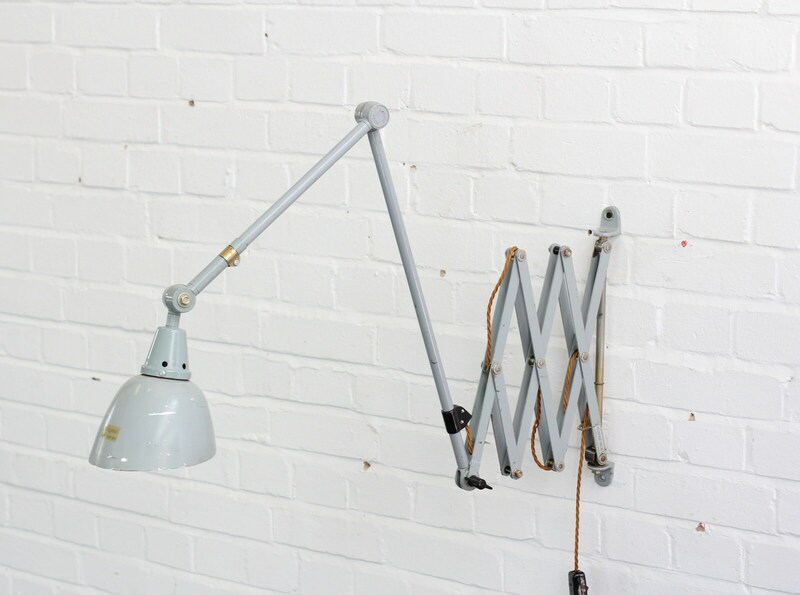 He perfected the system, developed many multi-armed desk lamps, work lamps and wall lamps. 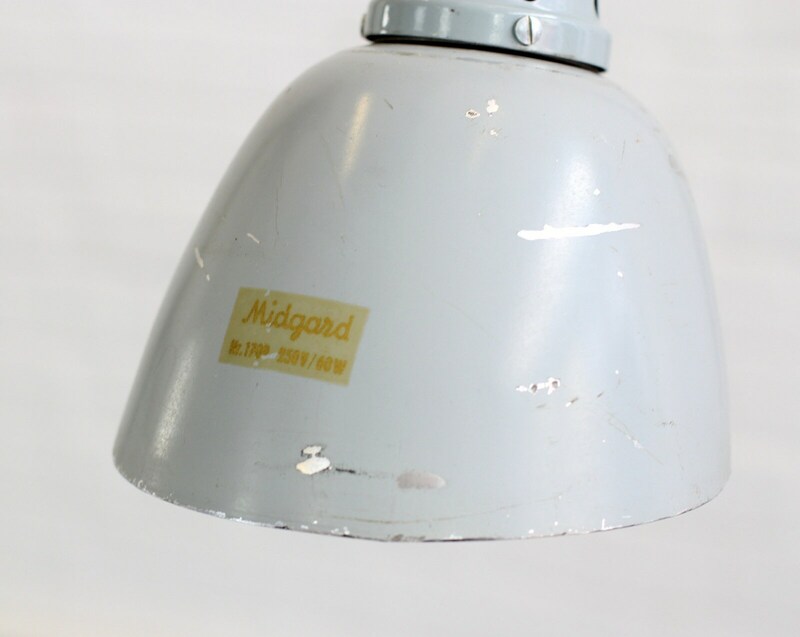 Within few years he turned to be a luminaire manufacturer which he called Midgard (as the Norse Mythology called the bright Middle Earth inhabited by people). 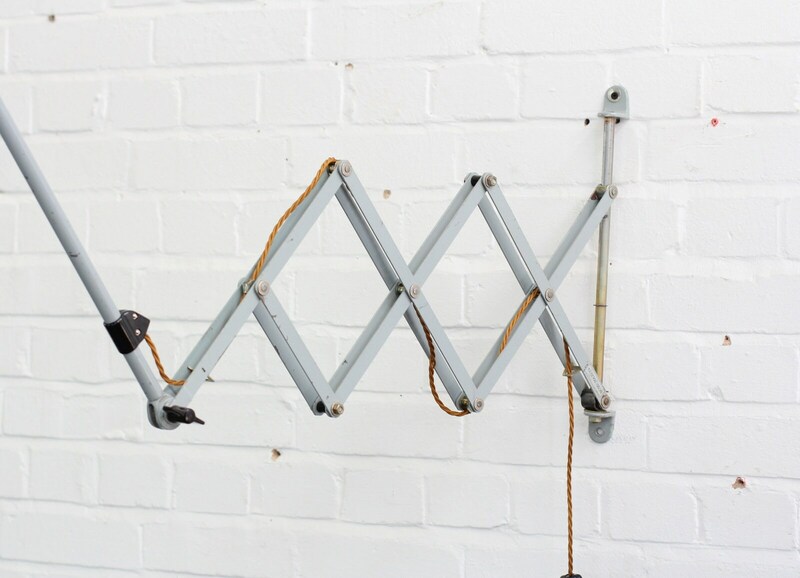 Early on his designs were recognised and valued by Walter Gropius, among others, and hence used at the Bauhaus. Gropius supported Fischer's developments. Their original correspondence has been preserved until the present day. Curt Fischer passes away in 1956. His son Wolfgang takes over management in the spirit of his father's. 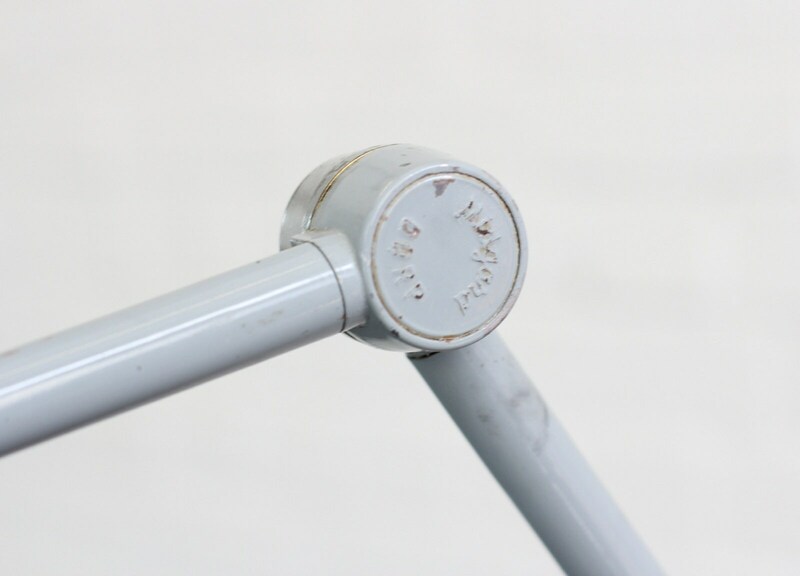 Up until in the late 60s Midgard produced their meanwhile three luminaire ranges: - the historic Steering Lamps, which were used among others at the Bauhaus - the robust and modular as well as maintenance-free Machine Lamp - the Springloaded Lamp. 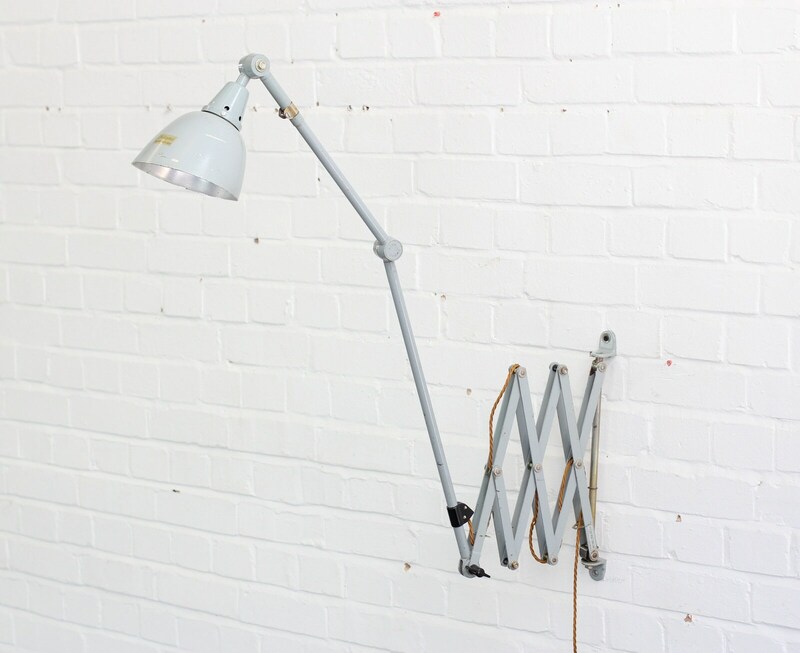 The lamp has been re wired with modern electrical components and shows only a few sign signs of cosmetic wear.